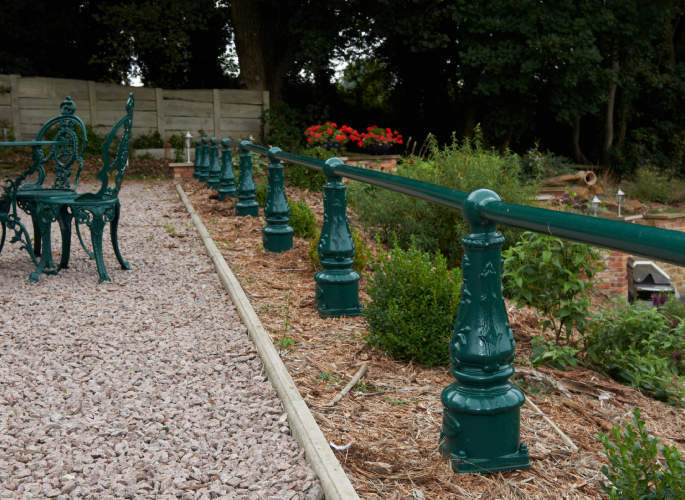 Our bespoke service means you can choose which finishing options best suit your requirements, depending on style, pattern and size. 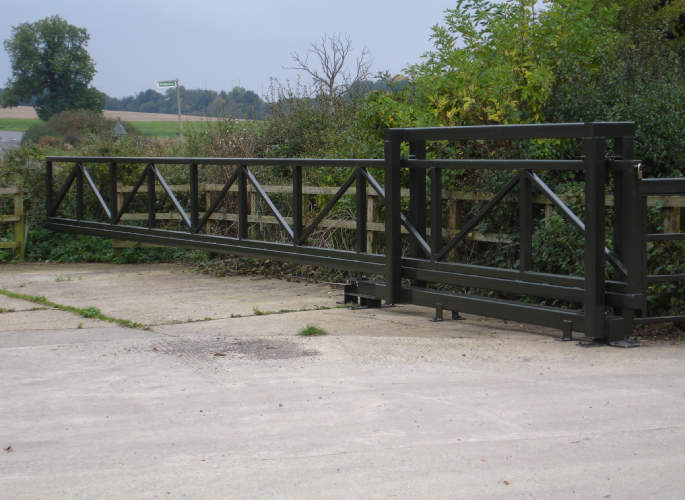 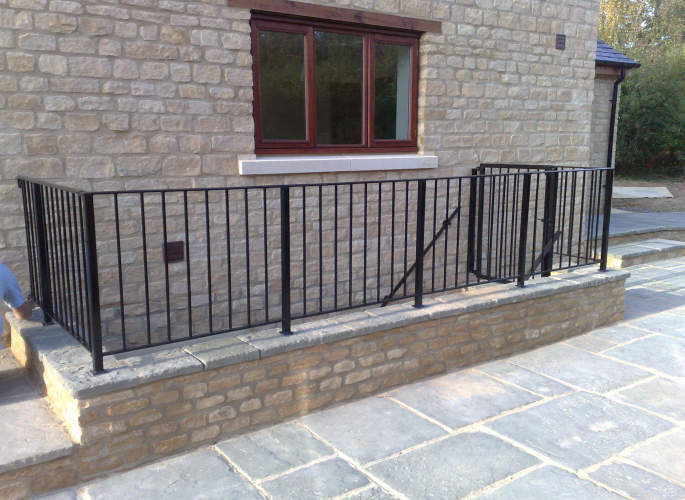 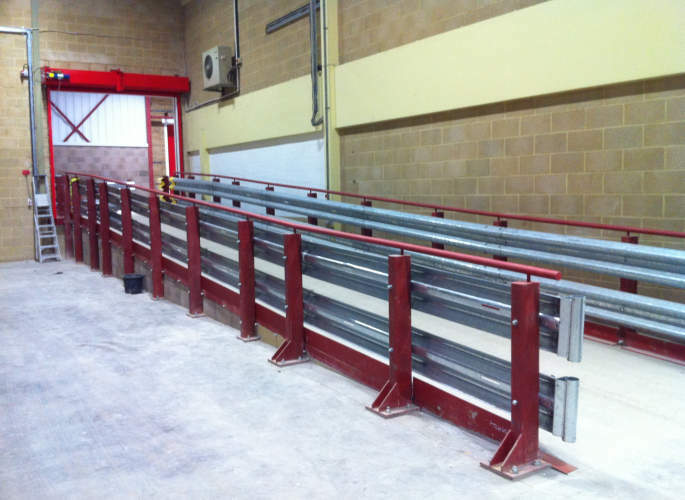 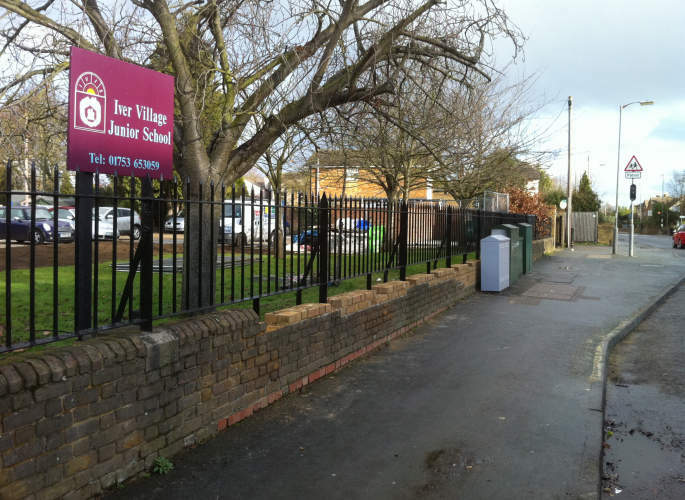 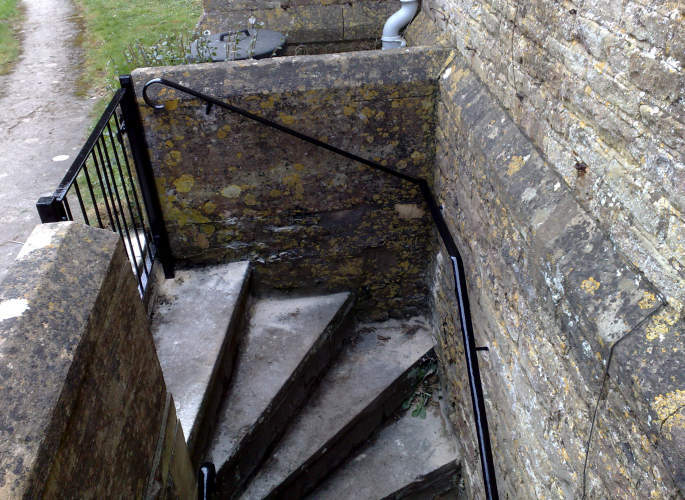 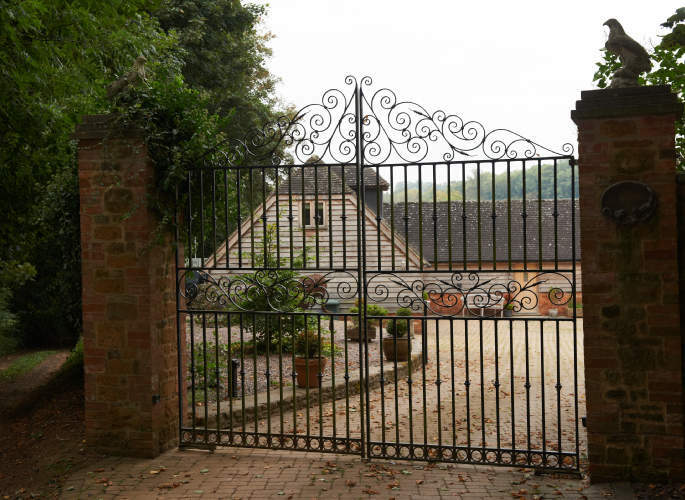 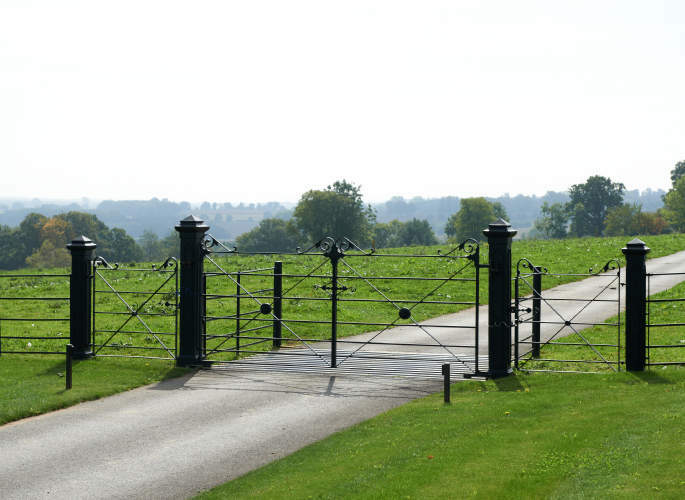 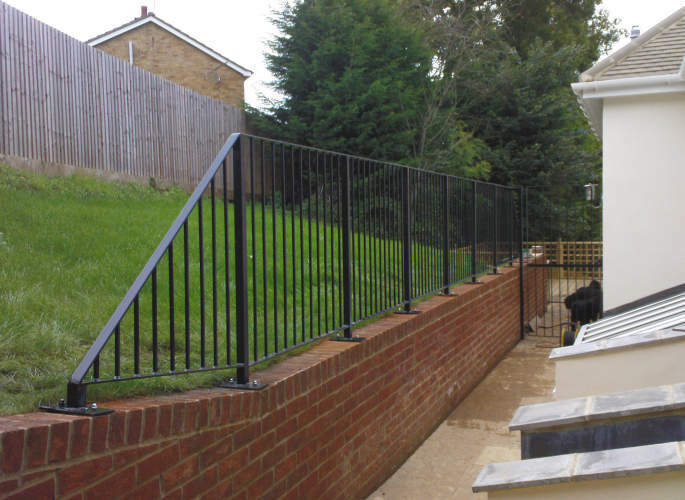 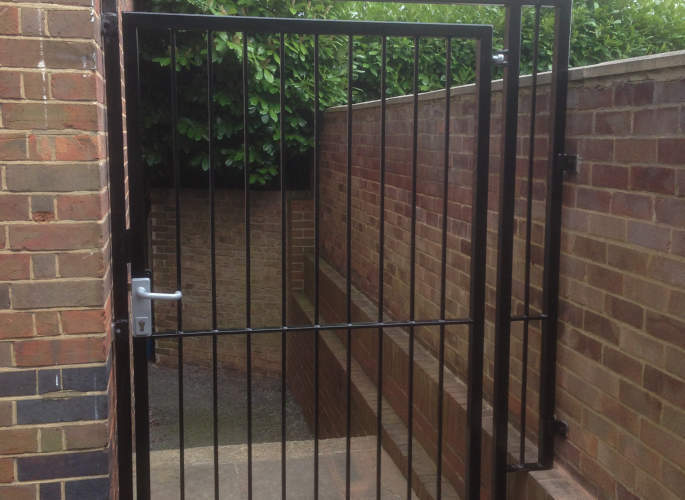 All of the gates and railings we produce are manufactured to deliver on both practicality and style as far as the project will allow, and installation is quick and efficient so you will not be left waiting around. 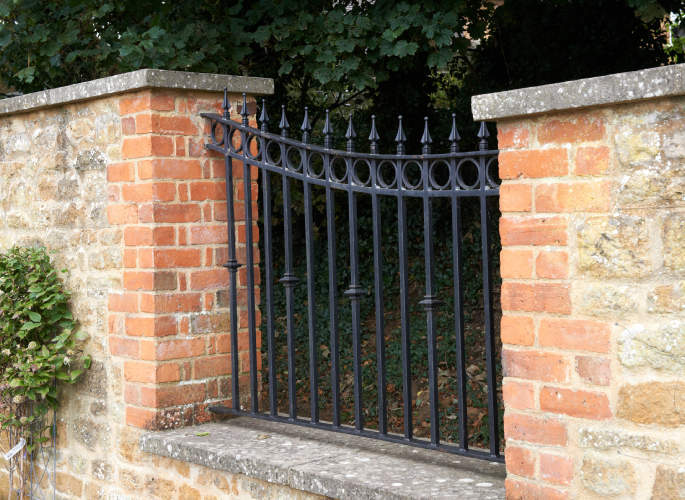 For free expert advice about the gates and railings we can supply, or any of the services we offer, don’t hesitate to get in touch with our friendly team of experts today!